Available this September, BETWEEN THE STARS AND SKY is a vivid contemporary novel from Young Adult author David James. 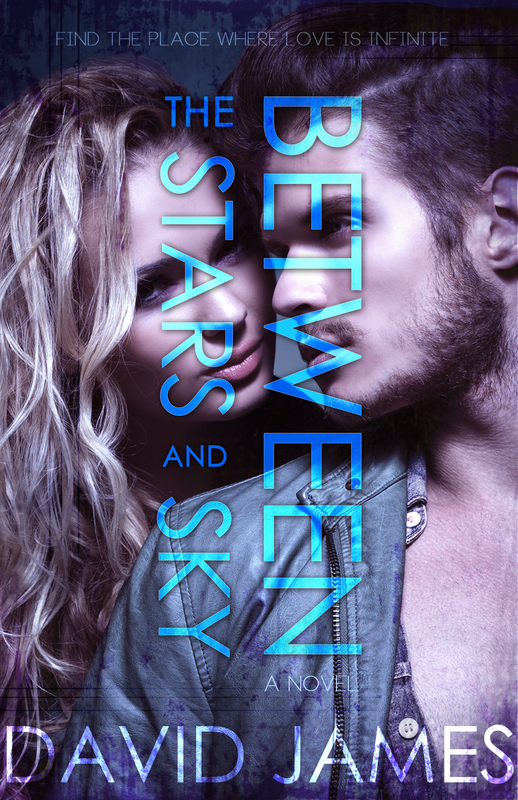 Lyrical and romantic, BETWEEN THE STARS AND SKY is a heart-stopping, contemporary read for fans of Maggie Stiefvater and David Levithan. In the small, lakeside town of Huntington, the Firelight Festival marks the end of summer. A time to laugh, to live, to love. And for Jackson Grant, it is a chance to begin again. But there is a darker side to the Firelight Festival, a deadly tradition known as the Firelight Fall. A secret game. A legendary lie. A test of bravery. Those who fall risk everything, and Jackson is on the edge. Until he meets a girl who pushes him over. For Jackson, falling for Sarah Blake might be as dangerous as jumping in the Firelight Fall. As summer burns away, Jackson and Sarah ignite an unstoppable love game. For her, his heart is on fire. And soon, Sarah shows him life, saves him from loss, and opens his heart to an infinite and wild love found between the stars and sky. David James writes books about stars and kisses and curses. He is the author of the YA novel, LIGHT OF THE MOON, the first book in the Legend of the Dreamer duet, as well as the companion novellas, THE WITCH’S CURSE and THE WARRIOR’S CODE. A Legend of the Dreamer anthology, SHADES OF THE STARS, was released July 2013, and includes the exclusive novella, THE ENCHANTER’S FIRE. The final book in the duet, SHADOW OF THE SUN, will be released in 2015. 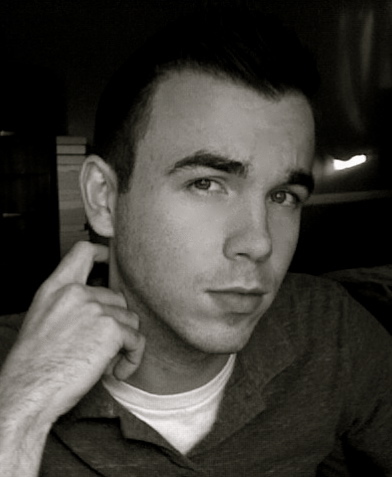 Living in Michigan, he is addicted to coffee, gummy things, and sarcastic comments. David enjoys bad movies, goofy moments, and shivery nights. Visit David’s blog at djamesauthor.blogspot.com and Facebook at facebook.com/djamesauthor to learn more about his novels.